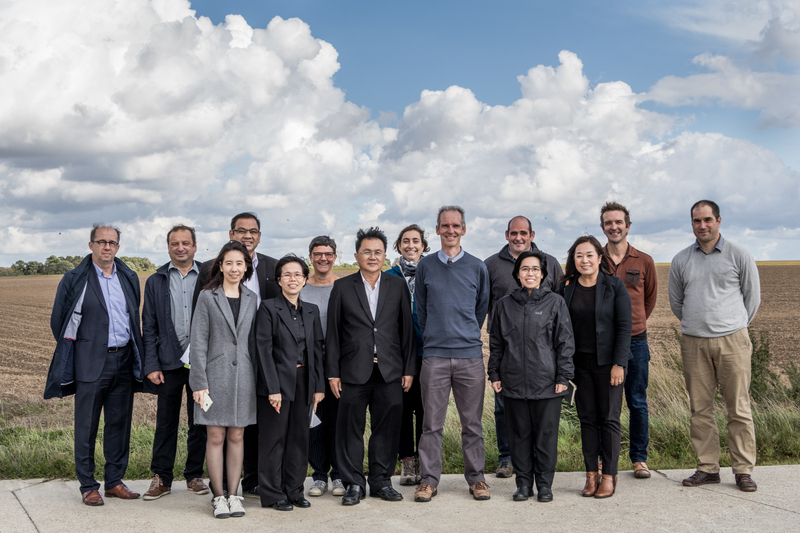 On September the 12th and 13th, the Direction of Rural Land Manangement (Wallonia/Belgium) and the VLM (Flanders/Belgium) welcomed a high level delegation from Thailand. AEIAR presented an overview of the present land issues in Europe. The Thai delegation visited 2 land consolidation projects. These days were good opportunities to talk about the existing tools and policies to protect farmlands and to facilitate the access to land for farmers.